Le Guérandais Guérande Salt is produced by the ocean, sun and wind and is hand-harvested by salt workers, using skills and a method that are over a thousand years old. Flower of salt is naturally white, rare and of an outstanding quality. Its crystals are left uncrushed and unwashed to retain their naturally high quantity of trace elements. 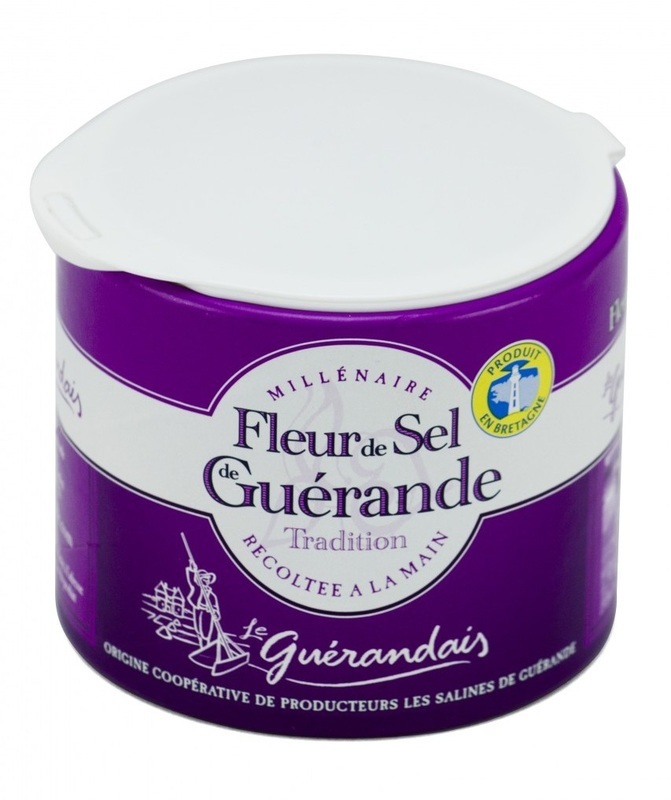 The incomparable flavor of Le Guérandais Fleur de Sel is particularly popular with gourmets and chefs for any dishes. Sprinkle Fleur de Sel by hand over foods just before serving to enhance the flavors of the other ingredients.